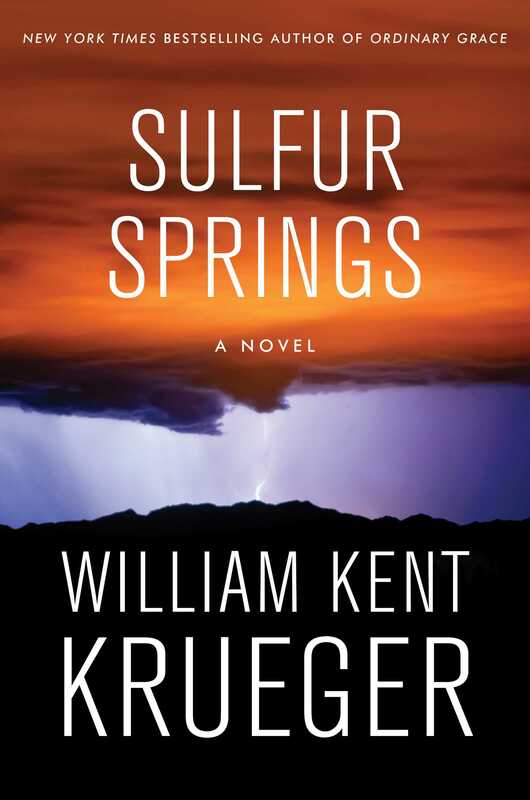 BOOK REVIEW: Sulfer Springs by William Kent Krueger, a ScrappyMags favorite author! Scrappymags 3-word Review: Cork, even better! What’s good under the hood: There was a HUGE switch in this book from typical 3rd person point of view to 1st. Being a longtime fan, I contacted Mr. Krueger who kindly responded that he felt comfortable with the switch at this point in the series (and how kind he answered my message! Rockstar!) It changed the whole outlook, and I loved, validly ADORED the change. Suddenly I was thrust into Cork’s head, and I wanted to stay. While I prefer Cork in Minnesota, I appreciate the change of locale, shaking things up from the norm – Cork’s experience being a proverbial fish-out-of-water and the hot-button underlying issue of illegal immigration throughout. I read on Mr. Krueger’s FB page that people were angered and wouldn’t read his books anymore due to the topic, and as a fan – this infuriated me while simultaneously rallying me to Krueger’s side. There are a few things that have always drawn me to Krueger – his love and respect of land and indigenous peoples (and descriptions of both) which have offered beauty and understanding along with a dash of education all rolled into a mystery (my favorite genre), his seemingly easy storytelling, and his ability to weave intricate mysteries. So to those who now refuse to read his books – your loss, dude. The book isn’t political. 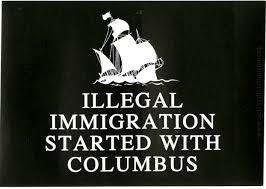 It isn’t “in your face” with a viewpoint. As someone who is stands very middle-ground on the issue, I thought the book handled BOTH sides well. I guess that’ll be up to the reader. 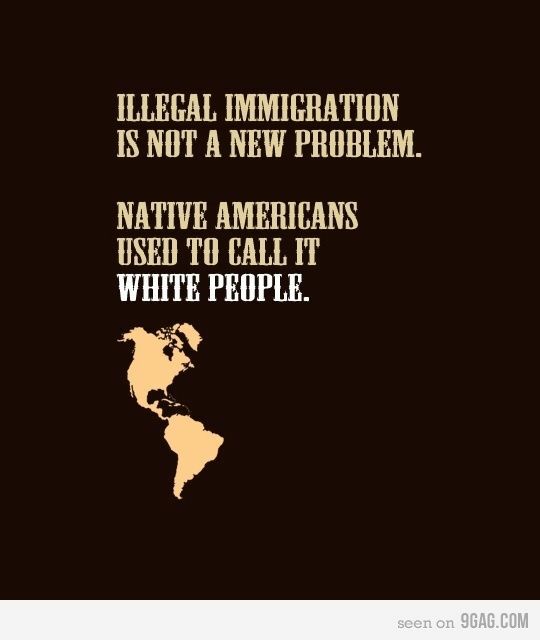 The immigration issue is a subtle, yet poignant issue, and I appreciate the approach through a mystery. I would expect Cork’s views to be one that would be through the lens of indigenous people, and that was sustained. What’s bad or made me mad: Nothing. Like Cork lovers everywhere, I love Cork in Minnesota. Though he’s welcome to visit me in South Carolina any time. Cork fans will not be disappointed. Let me know how you like the POV change! This entry was posted in book review, Books and tagged book, book review, fiction, illegal immigration, mystery, Sulfur Springs, William Kent Krueger.